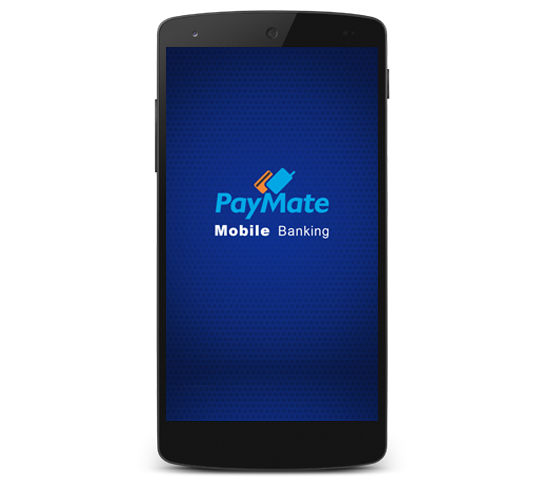 PayMate is a mobile banking application. It is an enterprise application where user can easily track their bank account transaction details like account balance information , last five transactions , pass book details , coupon information , pay the bill and many more. This application has a good UI and UX to interact with the user. 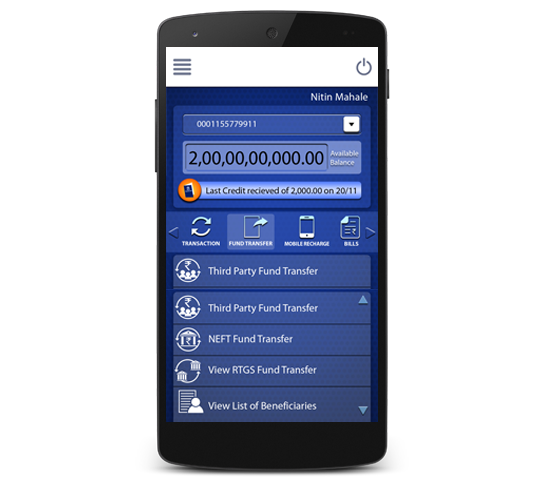 This enterprise application is for mobile banking Platform is essentially a payment application where BANK customer must be the registered Paymate user. They can make fund Transfer, Utility payments , Generate MMID, Add beneficiary via their mobile phones. BANK Customer should approach to bank for mobile banking request on his mobile phone. He has to provide his mobile number in which he wants mobile banking. BANK has to register their customer as PayMate customer. 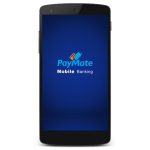 Once Customer is registered with PayMate he will get the MPIN on his mobile number. BANK customer can download the Application from play Store, Windows store and itune.Once the customer downloaded the application customer will get the screen to enter the Mobile No. 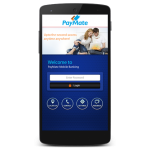 The PayMate application,has been brilliantly designed to deliver a user-friendly User Interface. Despite of the intricate nature of the app where users are suppose to interact with multiple features at a time, the UX of the app remains extremely sleek and organized. Hence, the application’s simplified features and well-curated design elements allows the user to view. 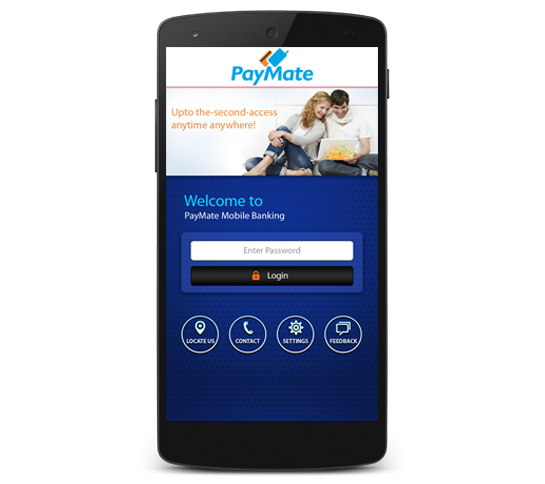 The PayMate, an efficient to track the user bank account transaction activity. The app has the feature to pay the different types necessary bills with use of coupon or cash.The app also serves some advanced features, like to navigate to nearby bank or atm from using map. 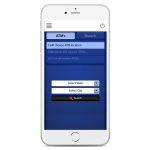 There are different type of animation in this application for user interaction like show the mini statement , last five transaction and Passbook details and many more. 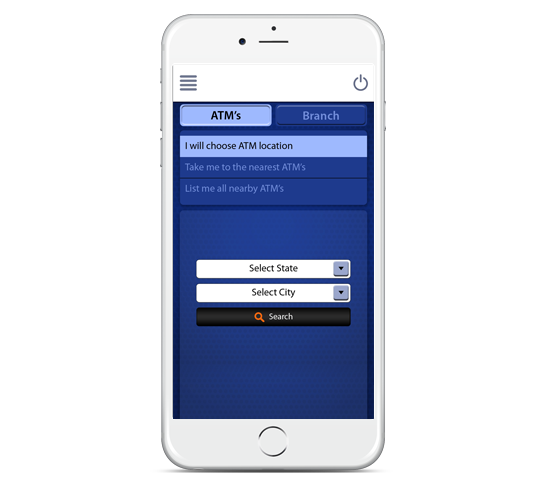 Here user can easily find the nearby ATM from map and can get direction to reach there by using navigation feature. Handing the UI and animation for different type of screens not an easy task for us. At the end we ware manage it. Implementing feature of different type of animations not an easy task for us. we had done all those animation dynamically to get the animation effect. Getting nearby ATM with navigation feature is a most challenging functionality for us. By the end we had succeed to overcome this feature. To manage the different screen sizes to display animation is good task for us which is gives us good experience about managing views. The application really helped the users to keep a track on bank account status. The overall concept and a very easy to use interface made user with the application.